Lattner announced in a Tweet that he was starting at Google Brain around August 21. Given the relatively open-source nature of Swift, Lattner can continue to contribute to the language, to some extent even after his departure from Apple. Lattner studied computer science at the University of Portland, Ore. After being one of the co-authors of LLVM, Lattner was hired by Apple in 2005, and was instrumental in the advancement of Xcode, Apple's OpenGL implementation, and every aspect of Apple's Swift rollout and continued development. Tesla hired Lattner to serve as the company's Vice President of Autopilot Software. The match only lasted about six months, with Lattner ultimately stating that the position wasn't a good fit for him. 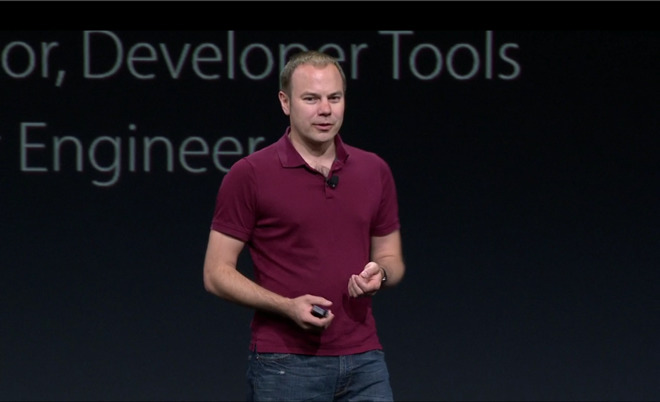 At the time of Lattner's departure, Apple coder Ted Kremenek was selected to lead the Swift development team. Given the relatively open-source nature of Swift, Lattner can continue to contribute to the language, to some extent even after his departure from Apple. Google Brain is Alphabet's division focusing on machine learning and artificial intelligence. It is more about practical application of the technology across Google's entire product line, and stated goals for the group are to advance the discipline widely beyond the company's halls.